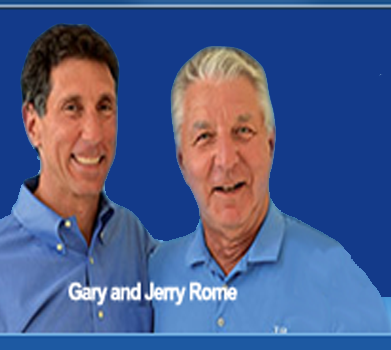 Gary Rome Hyundai serves Western Mass with all new and used Hyundai needs. Our staff is here to assist make this a positive sales and service experience. At Gary Rome Hyundai we are honored that you have voted us #1 in Customer Satisfaction for sales and service in the Nation – #1 out of all 790 Hyundai Dealerships! We are also honored to be part of The Hyundai brand which represents fine workmanship and style plus America’s Best Warranty, 10 Year, 100,000 mile Powertrain Protection, 5 year, 60,000 mile Bumper to Bumper Coverage, 5 year Unlimited Miles and 24 Hour Roadside Assistance. Hyundai vehicles provide you piece of mind but at a price to fit every budget. If you have any questions or feedback we encourage you to contact us or come in for a visit. Contact Us We hope to see you soon!